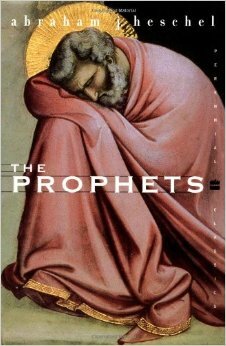 To the prophets God was overwhelmingly real and shatteringly present. They never spoke of Him as from a distance. They disclosed attitudes of God rather than ideas about God. God does not reveal Himself in an abstract absoluteness, but in a personal and intimate relation to the world. It was the certainty of God’s love and mercy that enabled the prophets to accept His anger. The statement the prophets disclosed the attitudes of G-d gave me a totally new perspective. That is something to think of when reading the prophets.